Simple yet critical. We, as a country and people, have never been interested in data-led policy formulation and decision-making. The power of research in changing developmental outcomes is evidently demonstrated in this collaboration between IGC researcher Martin Williams of Oxford University and Ghana’s Civil Service. 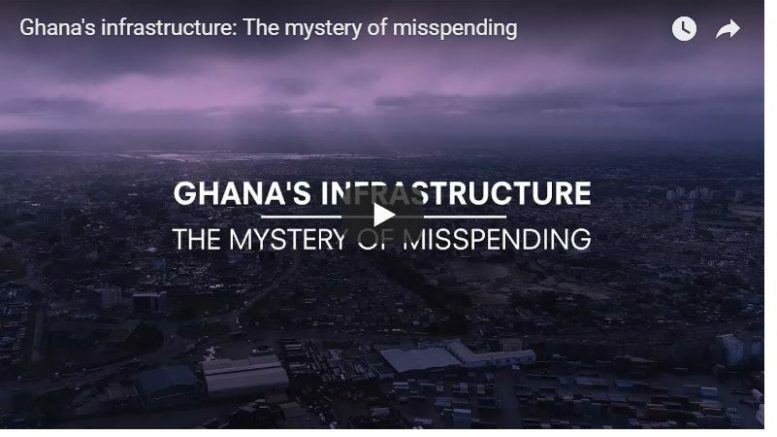 They find that 33% of local government infrastructure projects that were started were not being finished and sought policy solutions to fix the problem. This mini-documentary, an example of ‘research into policy’ in action, tells the story of this collaboration. Kudos, James Dzansi and the IGC team.